Sharing platforms are changing the world. They are providing people with the opportunity to make money from their spare stuff, and also allowing others to gain access to stuff that they do not want to buy at an inflated price, or stuff that they simply don’t want to own. However, the sharing economy is changing and developing at a rapid pace and two types of platforms can be outlined. According to Neal Gorenflo (2015) writing for Shareable, these are on one hand platform coops and on the other hand what Gorenflo calls “Death Star” platforms. We all heard the news how Uber is on a fast track to a global monopoly. 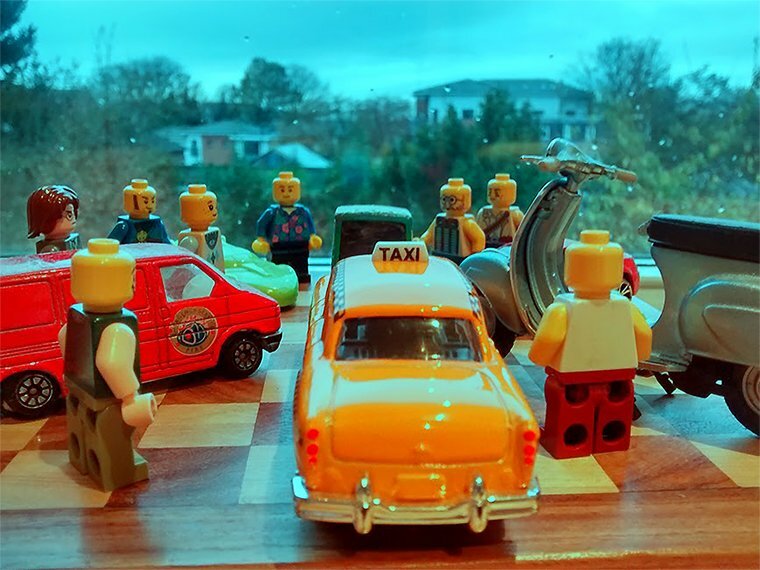 It has raised extensive investment, makes massive revenues, and it already has countless drivers who “are destroying the taxi industry in over 300 cities worldwide”. This has been achieved in a very short time frame. Airbnb has been almost as successful and it has now a near-monopoly of the market. Many complain and contest these companies. Writing for the Guardian, Channel Four economics editor Paul Mason points out how these platforms, and much of the modern internet economy is not based on creating wealth – it is based on squeezing cash out of existing business sectors. “Death stars” are being driven by free markets and technological progress. In fact, operators like Airbnb and Uber are not even illegal in some places. Because governance finds it hard to control them, it often has to accept them. Millennials are avid users of services like these, yet actually, “Death Stars” provide little income and are basically convenient. Such companies have fantastically low expenses and great apps, along with a lot of investment. This is helping them to disrupt industries in every field. There is lower risk than in the past to start businesses, and less has to be invested, so plenty of entrepreneurs are coming up with and launching new ideas for new “sharing economy” companies. As more of us embrace the mindset of having access to goods, rather than owning them, we are all becoming rather dependent on technology companies that could ultimately end up controlling everything that we do, and having huge power over our personal information. By using “sharing economy” platforms like AirBnb and Uber we ironically feed the pockets of the owners of those “sharing economy” platforms, while us, the users, relinquishing ownership. But why do we do it? Trebor Scholz asks us a crucial question which is: “Why do its owners and investors have to be the main benefactors of such platform-based labor brokerage?” He proposes a solution: Platform Cooperativism. According to P2P foundation, platform cooperativism can be defined as “worker–owned cooperatives designing their own apps-based platforms, fostering truly peer-to-peer ways of providing services and things”. The basic model proposed is that those that offer the greatest value for such platforms should also own and control them, i.e. users! Currently, providers such as taxi drivers and hosts have very little power, yet they are being at least to some degree exploited by the existing platforms. 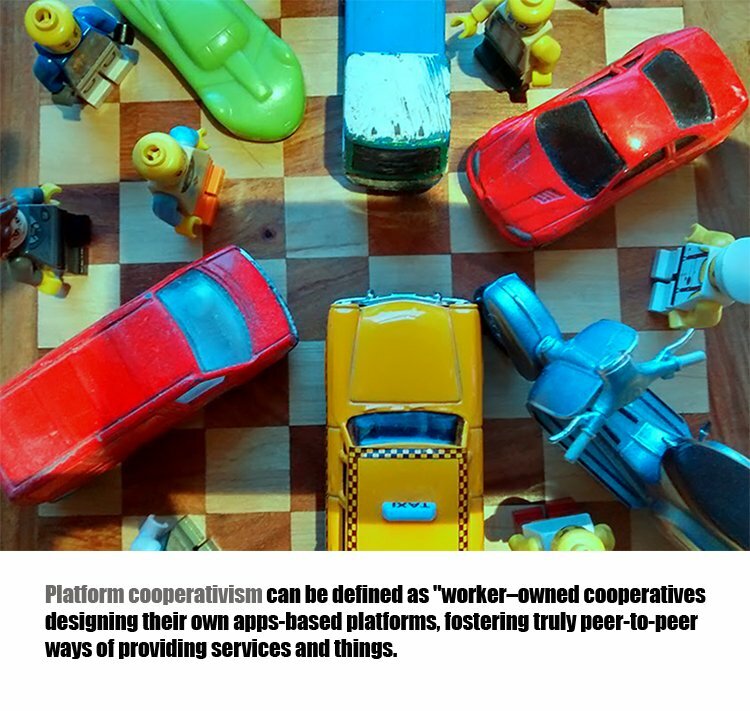 Platform coops are favoured by some, but it is early days as far as these are concerned. There is much to be done to sort out legal and financial issues, as well as structural challenges associated with platform coops. For the time being, there aren’t many examples of platform coops. 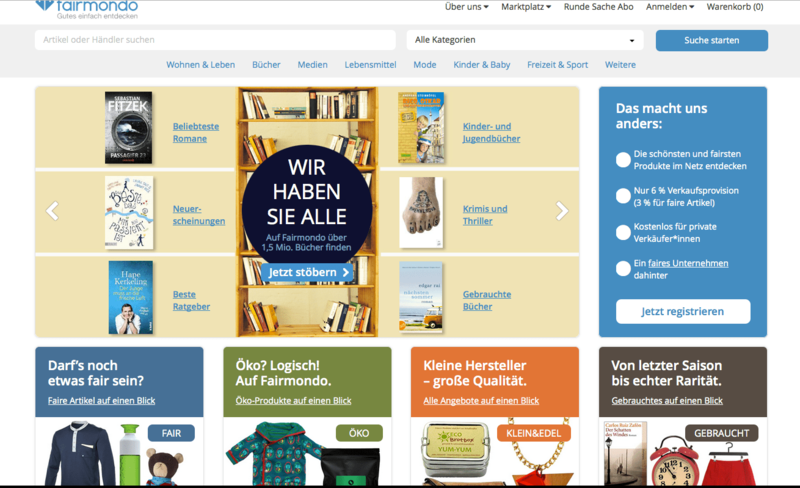 The exceptions (according to Scholz) could be Germany’s Fairmondo, which is a global marketplace owned by its users – like a co-operative ebay, or San Francisco’s Loconomics, which is a freelance co-operative where freelancers have shares and have a voice in running the company. In the meantime, some worry that Gorenflo’s “death stars” will get even further ahead as they seem to be taking advantage of the network effect: which is the effect that one user of a good or service has on the value of that product to other people. In Gorenflo’s article, the platform coop movement is likened to the “Rebel Alliance”. There are a number of suggestions that may be helpful in encouraging these to form and grow in a productive way. It is proposed that to start with, care needs to be taken to iron out the aforementioned legal, financial and structural challenges that these organisations face.Coming up with good models will help others to also grow and thrive. A second recommendation is that a better service needs to be offered by platform coops. This needs to be achieved at a more competitive price. It is argued that making the drivers and hosts and so on owners, will be worthwhile in achieving this, since owners will have a greater interest in making sure that the company runs well. 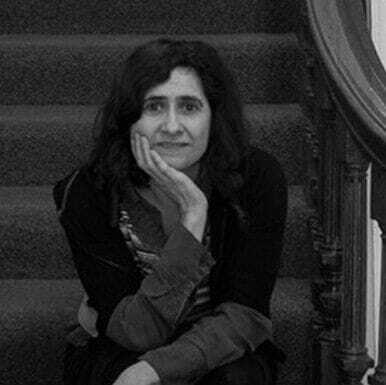 Additionally, finding ways to share wealth is also necessary so that this is distributed, rather than held in the hands of just a few people. A final recommended approach to build platform coops is driving a mass movement that does raises awareness about the conventional “sharing economy” platforms and which is able to articulate the value that platform coops have to offer. By promoting platform coops the idea of a real sharing economy may once more be more legitimate. Are we ready to embrace the real sharing economy 2.0 ?